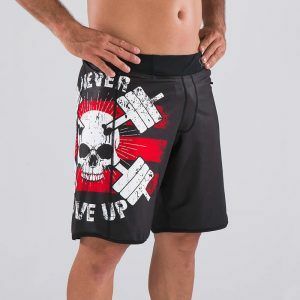 Our collection of CrossFit pants for men has everything that any amateur or professional of this sport needs for their daily workouts. All the models we design and manufacture in Titan Box Wear have high quality materials, in addition to the best technology. All this makes our CrossFit pants for boys are comfortable, very light and adapt perfectly to all the exercises that are carried out. We have been helping our clients to meet their technical and design requirements for several years now. There will be no obstacle that will resist you thanks to the comfort of these garments, exclusive of the Titan Box Wear brand. If you want to buy CrossFit trousers to make a gift, remember that you can do it in this online store or in one of our Pro Partners.